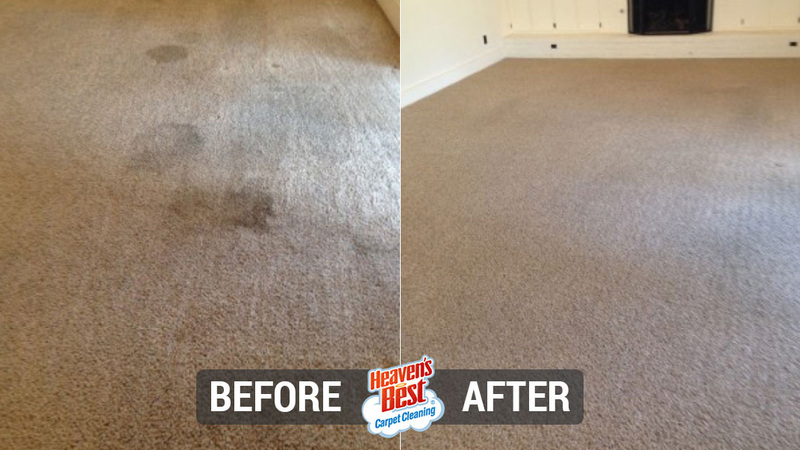 The process Heaven's Best Carpet and Upholstery of Boulder uses to deep-clean your carpet is the most efficient, environmentally-friendly, and cost-effective way to clean your carpets. We don't soak your carpets and pads, we don't push dirt and grime back down into the carpet backing, and our carpet cleaning process is safe and earth-friendly. 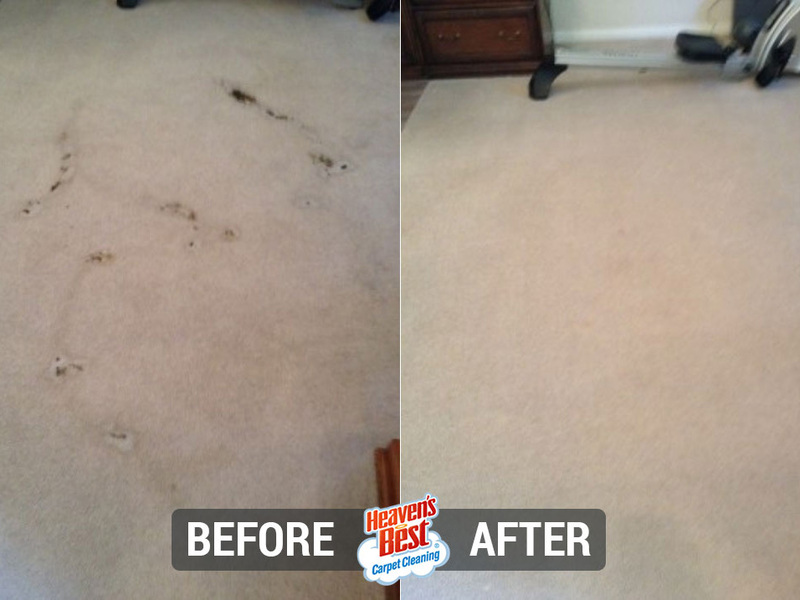 We promise that once we get a stain out, it will never resurface again–and that's a guarantee! 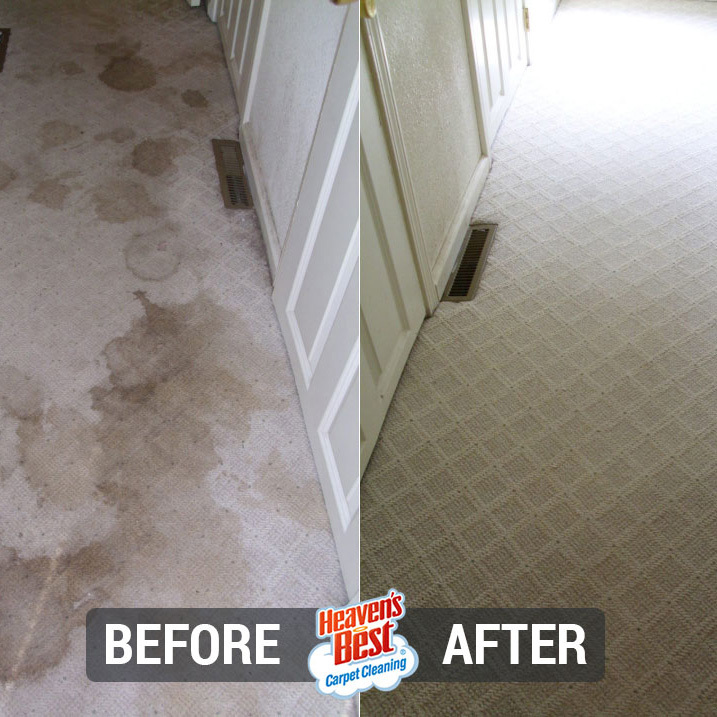 By removing old grime, dirt, and other pollutants from your carpeted areas, we make your home look and feel better. 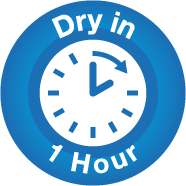 Your carpet will be restored, fresh, and dry within an hour-no need to leave windows and doors open. 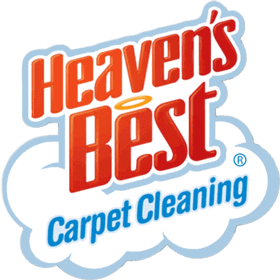 If you are in the Boulder, CO area and need your carpets professionally cleaned, call Heaven's Best now! There are many types of leather, and each type needs to be cleaned with care.